Providing you the best range of iopamidol with effective & timely delivery. 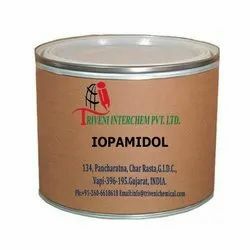 Iopamidol (60166-93-0) is solid. it is use in Contrast agents, blood vessels and Bone tissues Industry. Looking for Contrast Agents API ?